The Chevrolet Enjoy, which was launched in 2013, is the first MPV offering from General Motors in India. 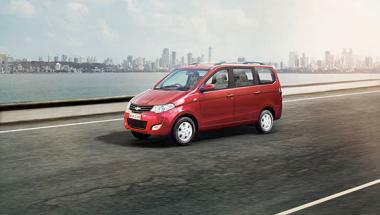 Our first drive of the Enjoy MPV left us with mixed reactions. One of the most appealing bits of the Enjoy was its affordable price tag, especially when compared to the Maruti Ertiga and the previous generation Toyota Innova.